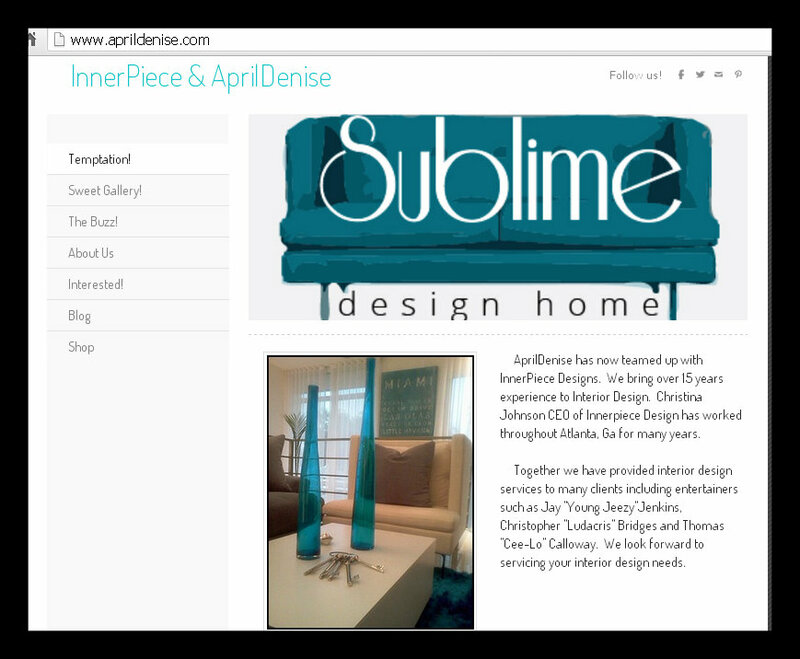 Thanks for inquiring about Sublime Design Home! We offer a variety of home accessories. You will find one of a kind, hand-made, curated and new/used items in our store. Sublime Home opened Spring of 2013 by Interior Designer April Moseley. Mrs. Moseley has a Bachelor of Science degree in Interior Design from the University of TN at Chattanooga. She has provided over 10 years of interior design services to many clients including entertainers such as Young Jeezy, Ludacris and Cee-Lo Green.